Biopsy is critical for diagnosis as antibodies measured by blood tests could be falsely positive or negative. 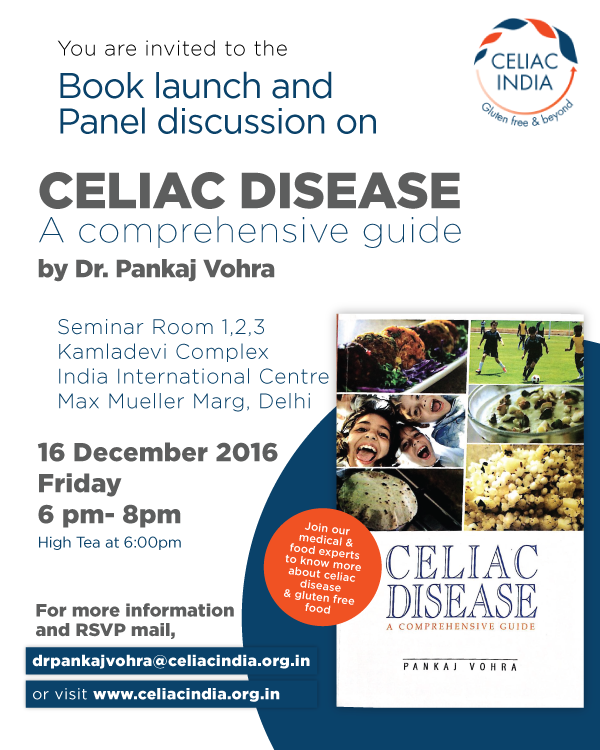 It is considered the gold standard for diagnosing celiac disease and must be done before gluten intake is stopped. An upper gastrointestinal endoscopy is performed and intestinal tissue obtained during the procedure (which is referred to as biopsy). The biopsy is evaluated to understand the extent and type of intestinal damage. There are anxieties and concerns around this procedure, especially for children. But it is important for parents to understand that not only is this procedure extremely critical for diagnosis but is also short, painless and harmless, WHEN performed at a reputable center by an expert. Children are sedated for this procedure and very often when they wake up after the procedure, I hear them ask their parents if it is already done! Avoiding it or postponing it by a few months or years only results in more harm to the child as untreated celiac disease (or any other condition) could cause many long term and even some irreversible complications. Learn more about endoscopy and biopsy in this video or audio by Dr. Pankaj Vohra and read the experiences of some families to feel reassured. Many a times patients stop eating gluten after their blood test. It is then difficult, or at times not possible to obtain an accurate result of their biopsy. It is, therefore extremely important to continue eating gluten till the biopsy is conducted and wait for the doctor’s opinion thereafter. Some questions often asked by my patients regarding this procedure are answered in FAQs about diagnosis. 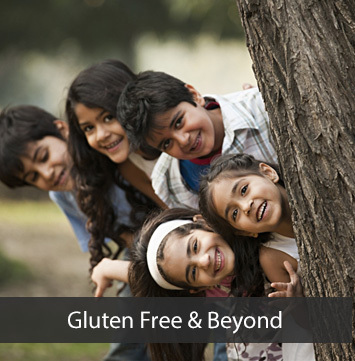 For any other questions or concerns, please write to us at glutenfree@celiacindia.org.in. The information on this website is not intended to be a substitute for medical advise. Please consult your doctor before using any information contained here.